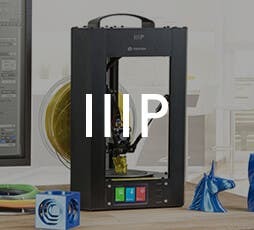 How do these hold up with POE? I have had issues with some cables not allowing for POE but I'm thinking that was just a batch that wasn't quite right.. I get full use of phones, and other devices when connected. I like the slim design and like I said usually it's not an issue. Do *NOT* attempt to use these with POE! The wire gauge is much to fine, there are warnings in the product info IIRC. I use these cords on cable lengths of 250 feet with Poe and I have never had a problem. 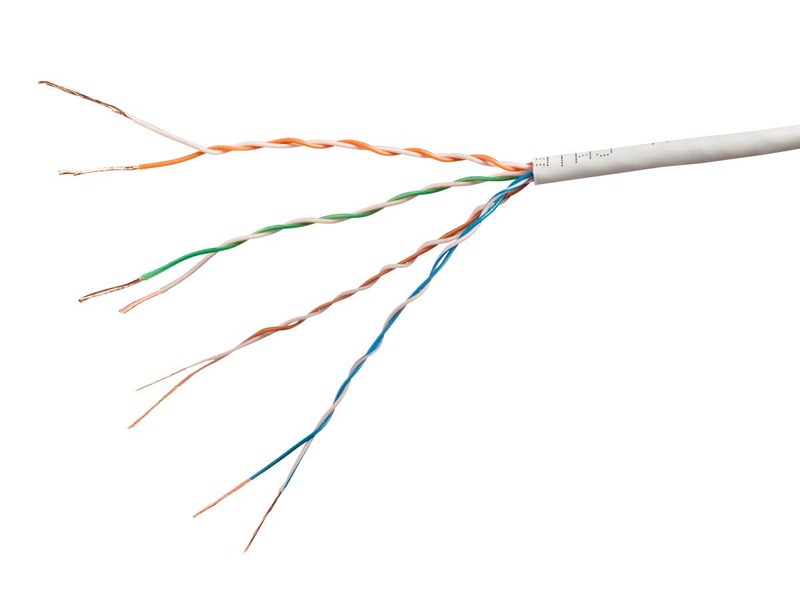 Is this slim Cat6 a good cable to run from a router directly to a TV? I have limited space in a wall to fish this cable. BEST ANSWER: That’s exactly the use case I did. 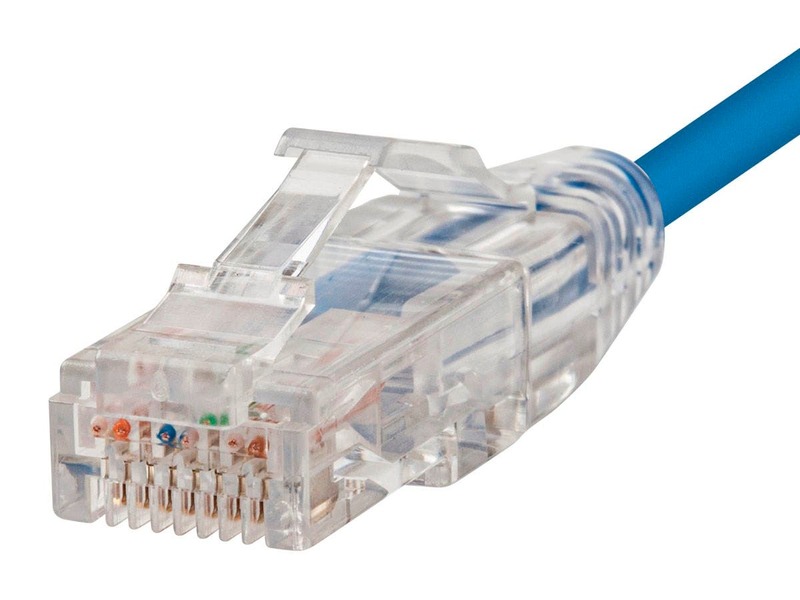 Are these cables rated with the same speed as conventional Cat6 cables? 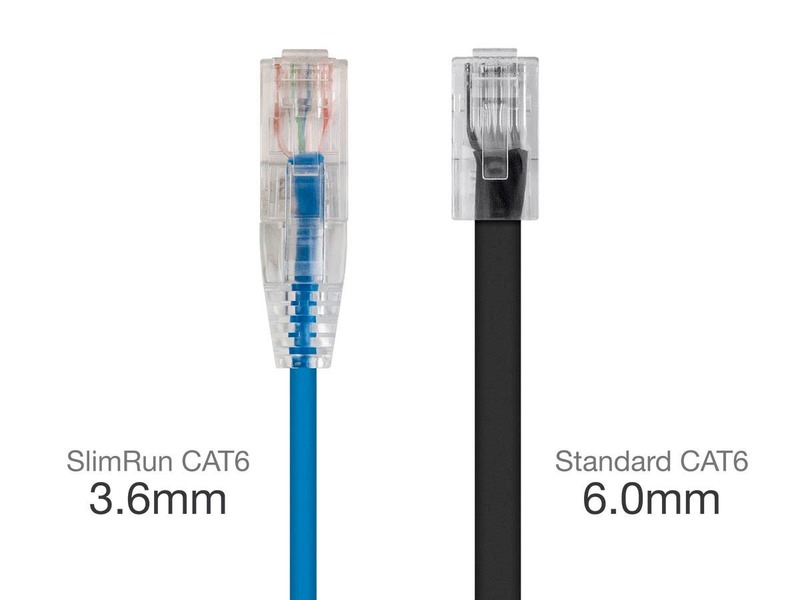 I love these SlimRun cables and have started using them everywhere in our enterprise. I'm even using them with my Cisco PoE desk phones without any issues whatsoever. 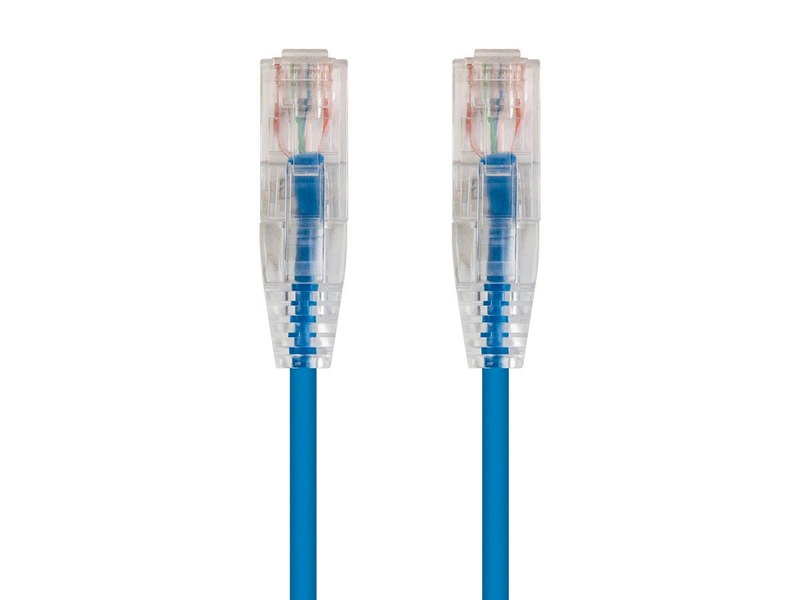 Cat 6 run cable rated for 550Mhz and uses 23AWG. Normal patch cable is 24AWG. So what's the penalty for thin 28AWG - we don't know. The electrical contacts are fine, but it will require someone with lab equipment/testing to tell us. I use these for wired devices like video streaming, HDTV, blu ray, etc., since typically their ports are 10Mbps. 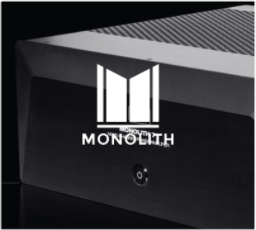 I wouldn't use them for network drives or bi-directional data traffic where you want to stay close to 1000Mbps throughput. 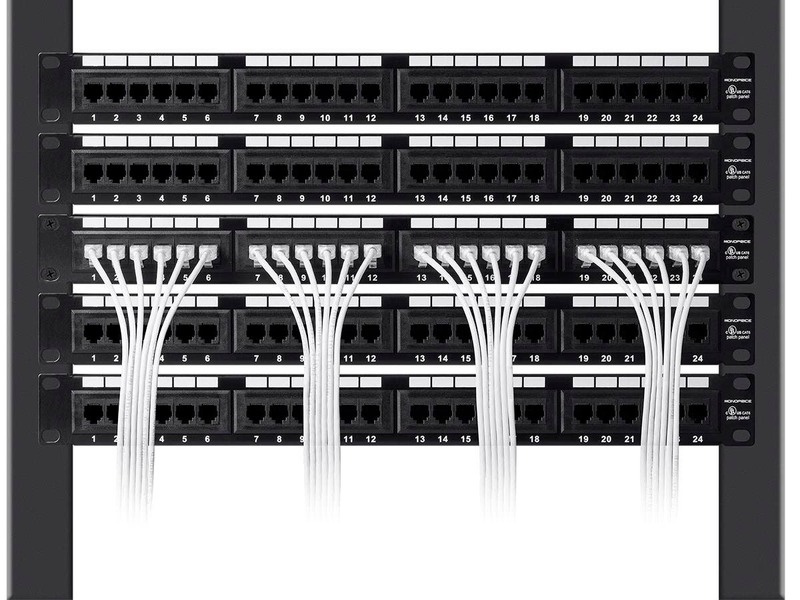 Another reviewer said PoE worked but no data; sure, 28AWG is too thin for low-tolerance requirements.